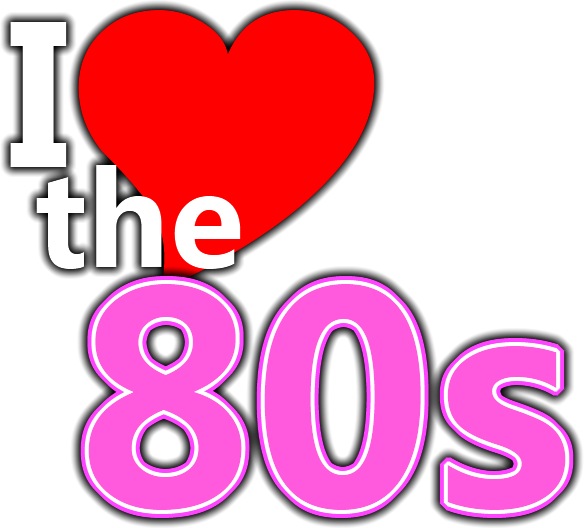 Join Coglin's Raleigh for our very first 80's & 90's Trivia night! Teams of all sizes are welcome to come out and try their hand at our game! First, Second, and Third place winners will win Coglin's Raleigh gift certificates!